As you know YouTube is the largest source of video stuff available online. According to a rough estimate more than 1 billion unique users visit YouTube each month and over 6 billion hours of video are watched. There are lots of video networks available online but users prefer YouTube, because it is the biggest video community. Users go for YouTube because they are sure about one thing that they will surely found result of their search. If you are having a high speed internet connection then you can stream YouTube videos without any error. But if you are on a slow connection then it becomes very difficult for us to buffer videos continuously. And if you want to watch something really important then you will need high speed internet connection otherwise this can be really frustrating for you. 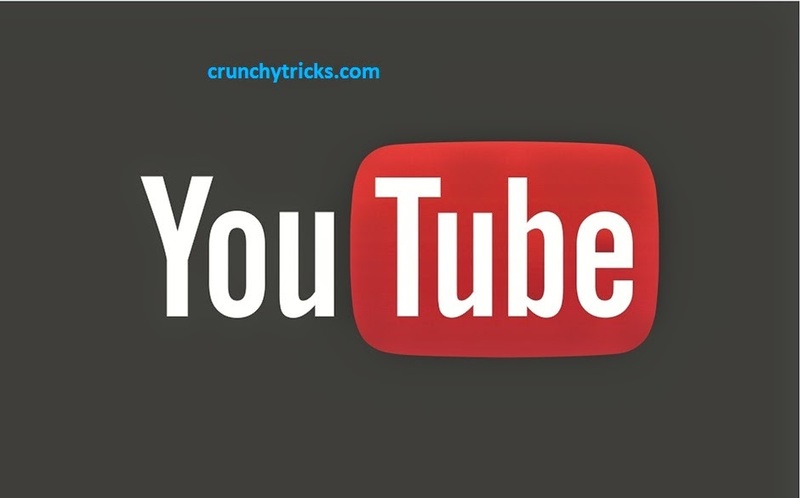 But don’t worry I am having some tips and tricks using them you can buffer YouTube videos at slow internet connection also. It’s third-party software to improve buffering speed of YouTube videos. All you have to do it is install Video Accelerator and boost your streaming speed up to a large extent. It will configure everything to provide you best online video experience. It supports over 165 video sites including major streaming sites YouTube, Dailymotion, Metacafe etc. SpeedBit comes with both free as well as premium version. Free version supports Normal Quality video acceleration while premium version can accelerate HD quality videos also. This is also one of the coolest ways to speed up streaming of your YouTube videos. Simply follow the steps to configure. Go to RUN (Window Key + R) and type system.ini in the dialogue box and press enter. It will open a Notepad file. A code will show up just like below. Firstly backup the code in another Notepad file. Now copy the code below and just paste it after the above code in the Notepad file. This is a trick by a guy named Mitch Ribar. This trick makes some changes in the windows firewall which blocks some IP addresses. I have seen many users taking benefit from this trick. It helped them a lot. The thinking behind it is that some ISPs try to throttle bandwidth from the server that catches videos which causes slow buffering of videos. The commands below blocks relevant IP addresses which forces streaming sites to deliver actual video. Go to RUN (Window Key+ R) type cmd and press enter. Copy the command below, Right Click in command prompt and paste there. Now restart your system and access YouTube videos with increased buffer speed. If you want to remove this command then just copy paste the following command in the Command Prompt and hit enter. You can also improve your streaming speed by hooking up to an Open DNS Server. Just follow the steps below. Then go to your Network Connections Setting. Select your internet connection and right click to open Properties. Choose Internet Protocol (TCP/IP) and select properties. Now put the following values in Preferred DNS and Alternate DNS.